What's 'Inflatable bracho the clown punching bag' Worth? 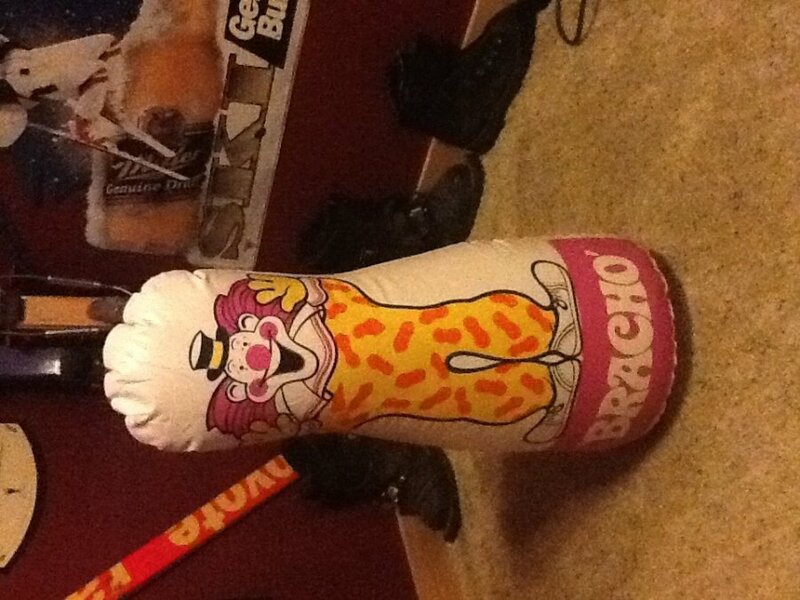 I'm looking to find out what 'Inflatable bracho the clown punching bag' is worth. Anyones knowledge here would be greatly appreciated.